Welcome to the Zoom Room Seattle, providing excellent service and exceptional dog training for dogs and their owners in Seattle, Shoreline, Edmonds, Lynwood, Everett, Bellevue, Kirkland and all surrounding areas. We offer positive dog training in group or private classes in an indoor, temperature-controlled facility. You can also rent the facility for birthday parties, meet-up groups or special events. Or stop by for Private Gym, a chance to get in some quality exercise time with your dog! Happy St. Patricks Day! Check out this great photo of Zuzu, one of the amazing dogs who train at the Zoom Room indoor dog training gym in Seattle. Happy St. Patricks Day! Check out this great photo of Zita, one of the amazing dogs who train at the Zoom Room indoor dog training gym in Seattle. Happy St. Patricks Day! Check out this great photo of Winston, one of the amazing dogs who train at the Zoom Room indoor dog training gym in Seattle. Happy St. Patricks Day! Check out this great photo of Tanner, one of the amazing dogs who train at the Zoom Room indoor dog training gym in Seattle. Happy St. Patricks Day Check out this great photo of Roxy, one of the amazing dogs who train at the Zoom Room indoor dog training gym in Seattle. Happy St. Patricks Day! Check out this great photo of Rory, one of the amazing dogs who train at the Zoom Room indoor dog training gym in Seattle. Happy St. Patricks Day! Check out this great photo of Rocky, one of the amazing dogs who train at the Zoom Room indoor dog training gym in Seattle. Happy St. Patricks Day! Check out this great photo of Pippin, one of the amazing dogs who train at the Zoom Room indoor dog training gym in Seattle. Happy St. Patricks Day! Check out this great photo of Pepper, one of the amazing dogs who train at the Zoom Room indoor dog training gym in Seattle. Happy St. Patricks Day! Check out this great photo of Oslo, one of the amazing dogs who train at the Zoom Room indoor dog training gym in Seattle. 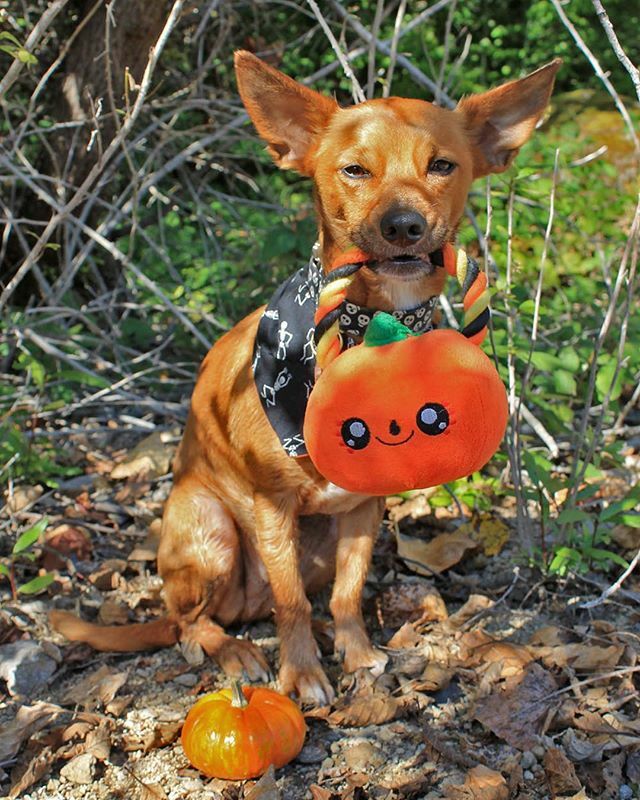 Shop dog Ringo is here to remind everyone of our Halloween Party the 'Doom Room'!👻 This Saturday October 28th starting at 3:30PM. If you haven't signed up already do it NOW! There's going to be both human and dog goodies along with fun games and prizes including a costume contest!! Give us a call or go online to reserve your spot! Only $10 in advance & $15 at the door. We had to do a double take when River (left) was joined by her doppelgänger Rainier for puppy playgroup!! How cute are these two?! Need a break from this heat and smoke-filled air? Still want to exercise your pup? Stop in tomorrow for $10 private gyms! The current air quality can be dangerous for you and your dog, so come work out safely in our air conditioned gym!! Book online or call 206-486-2104 to reserve a spot. Shop dogs Hank & Dakota here to remind everyone that our annual ZOOMIVERSARY Raffle and Sale(20% off everything) are starting TODAY! All proceeds will be going to The Sqeaky Toy. So come on by this weekend to stock up on some goodies AND enter to win some awesome prizes from Food & Wine to Dog Accessories and Yoga! ALSO don't forget to come by this Sunday for our 3rd Annual Zoomiversary PARTY! Starting at 2pm we will have food, drinks and fun games with prizes! Would you like to learn more about us – our training philosophy, coverage in the press, answers to common questions? Or view our list of dog training classes, socialization opportunities, and great retail products available in our pro shop? Have at it!